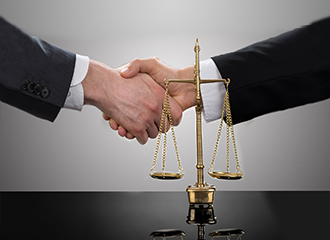 When looking for a good lawyer, sophisticated consumers of legal services should look out for certain qualities in their legal representatives. Thank you for taking the time to visit our website. 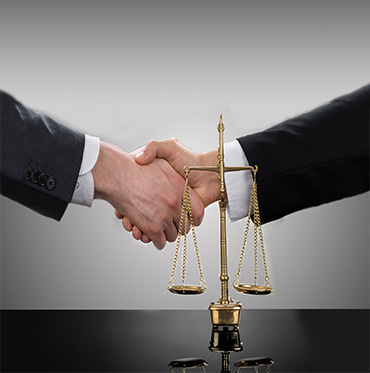 At S SKANDARAJAH & CO, we strive to provide you with quality and professional legal services. Our motto, "Client Centred Legal Services – because we care, we listen and we help" is something that we take very seriously. We work hard every day to make this slogan a reality. 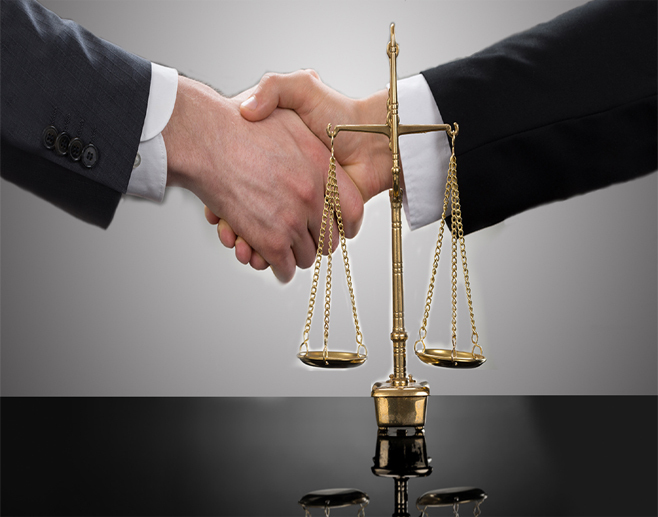 Lawyers in Singapore can also provide you with a range of important and useful services. 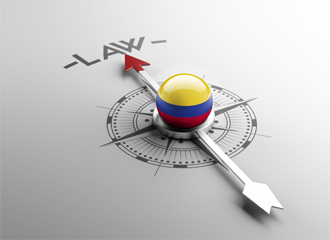 Examples of such services include: representing you in court if you are either charged with a criminal offence or if you are sued by someone, your lawyer will advise you on matters relating to your defence. 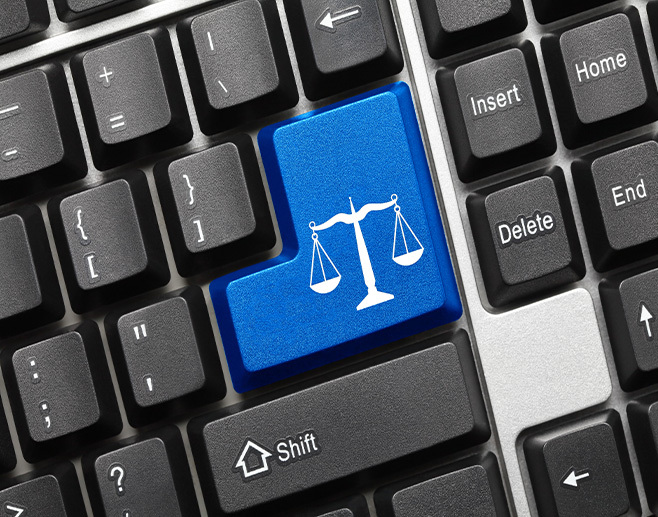 There are many law firms with Barristers in Singapore that have different levels of experience and professional expertise. 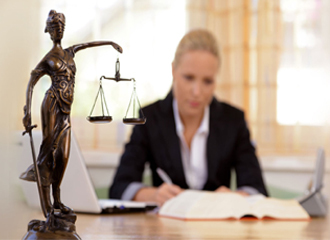 Depending upon the complexity of your case and the fee that you can afford, you can easily choose a reliable Barrister that provides the best legal services. 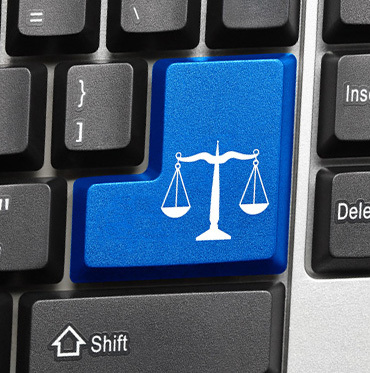 A little effort in ensuring the law firms’ previous good track record can make the task of finding the best lawyer in Singapore quite rewarding. Do not ignore letters of demand, statutory demands and Writ of Summons from your creditors. A Writ of Summons from the court would compel your creditors to commence bankruptcy proceedings against you. You can be made a bankrupt even if you refuse to accept service of legal documents from your creditors.